CLAP AUSTRALIA offers high quality upholstery cleaning services from Fabric and Leather Car interiors to Dining chairs and lounges. 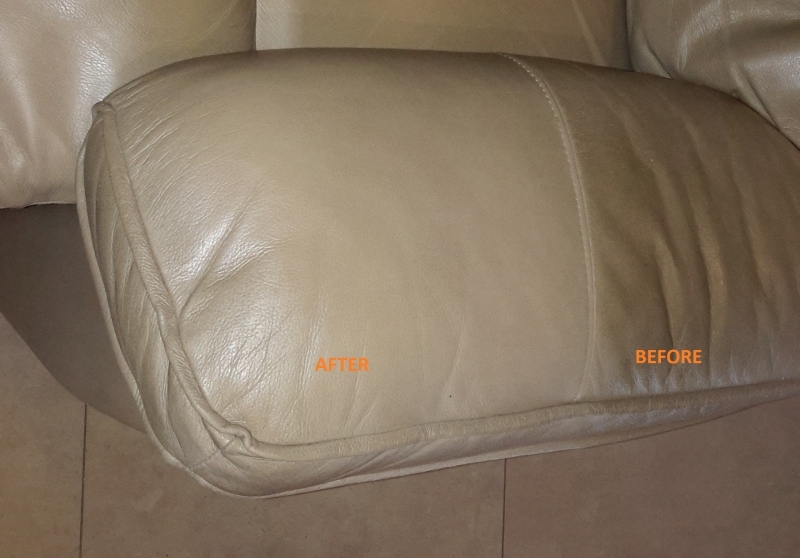 All upholstery needs to be cleaned regularly and professionally to prevent harmful build up of dirt and body oils that can cause severe damage to your upholstery especially leather upholstery where it can cause peeling and severe discolouration, This type of damage is not covered under most manufacturers warranties. Let CLAP AUSTRALIA do it for you with great prices we can save you time and keep your lounge looking great for years to come. $44 Per Seat Position including application of fabric protection. $55 Per Seat Position Includes Application of Protection Cream.